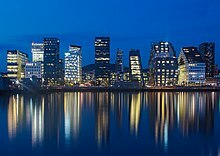 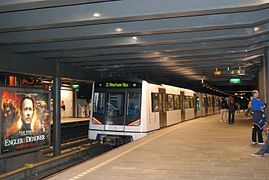 Oslo (/ˈɒzloʊ/ OZ-loh, also US: /ˈɒsloʊ/ OSS-loh, Norwegian: [²ʊʂlʊ] ( listen), rarely [²ʊslʊ, ˈʊʂlʊ]) is the capital and most populous city of Norway. 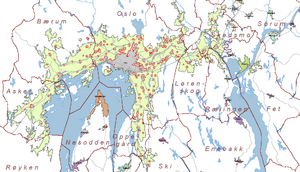 It constitutes both a county and a municipality. 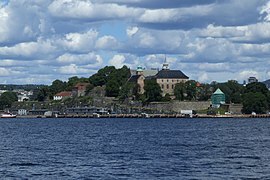 Founded in the year 1040 as Ánslo, and established as a kaupstad or trading place in 1048 by Harald Hardrada, the city was elevated to a bishopric in 1070 and a capital under Haakon V of Norway around 1300. 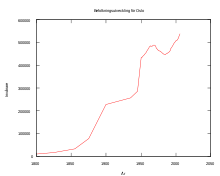 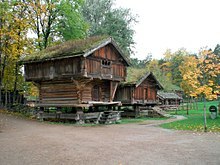 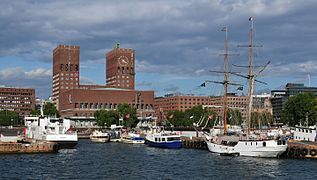 Personal unions with Denmark from 1397 to 1523 and again from 1536 to 1814 reduced its influence, and with Sweden from 1814 to 1905 it functioned as a co-official capital. 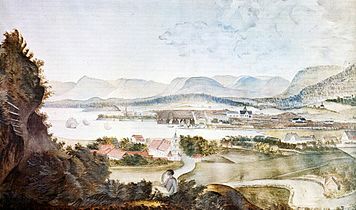 After being destroyed by a fire in 1624, during the reign of King Christian IV, a new city was built closer to Akershus Fortress and named Christiania in the king's honour. 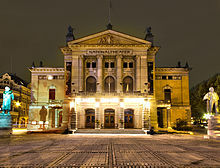 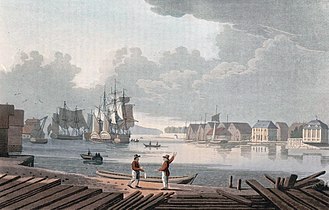 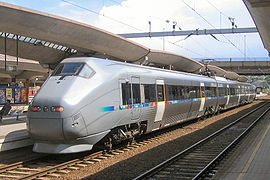 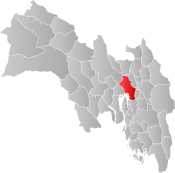 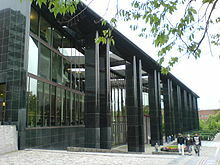 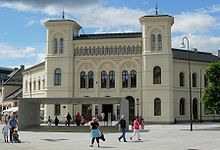 It was established as a municipality (formannskapsdistrikt) on 1 January 1838. 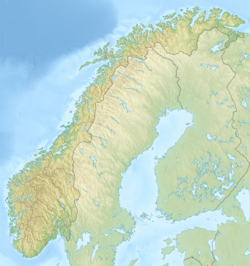 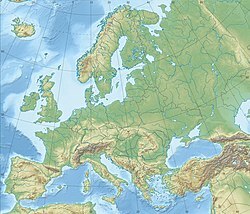 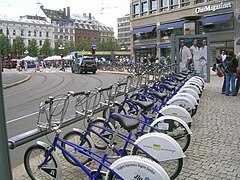 The city's name was spelled Kristiania between 1877 and 1897 by state and municipal authorities. 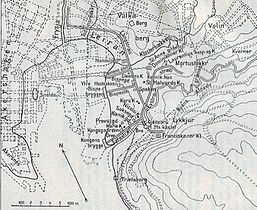 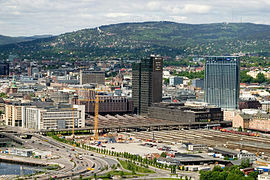 In 1925 the city was renamed Oslo.